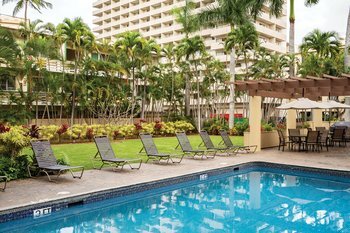 Just a 10-minute walk from Fort Derussy Beach Park, this modern Honolulu hotel features an outdoor pool and a sauna. 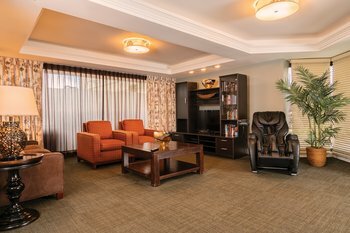 Its suites are equipped with a flat-screen TV and free Wi-Fi. 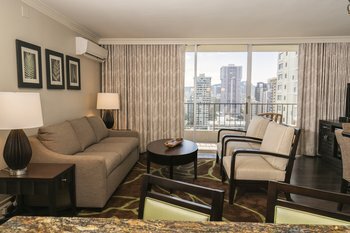 Each colorful guest suite at Wyndham Vacation Resorts Royal Garden at Waikiki boasts floor-to-ceiling windows and a balcony with views of the city. The kitchen area has a refrigerator, coffee maker, toaster, and blender. 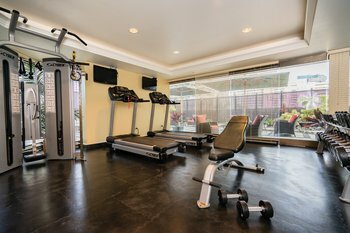 The Royal Garden provides an on-site gym and laundry facilities. 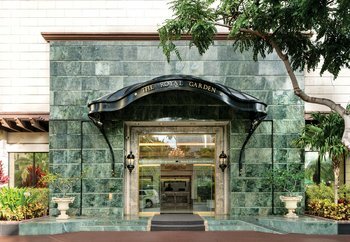 Concierge services and valet parking are available through the multilingual staff. 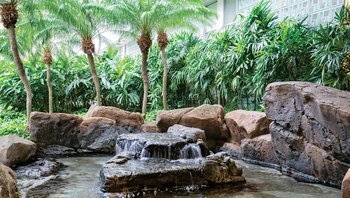 The Hawaii Convention Center is a 10-minute walk from Royal Garden at Waikiki Wyndham Vacation Resorts. 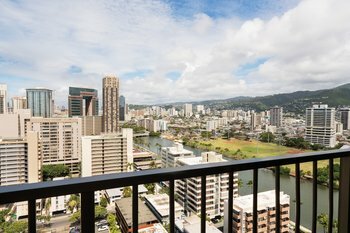 Honolulu International Airport is 9 miles from the property. 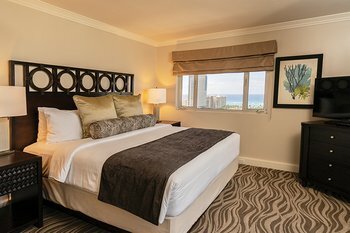 Waikiki is a great choice for travelers interested in beach walks, surfing and shopping.